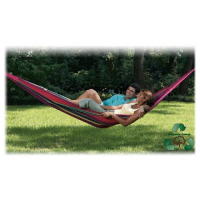 Texsport`s Cedar Point Hammock Combo has everything you need to set up a relaxation zone for you and a friend! 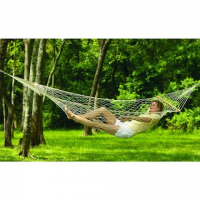 A durable hammock stand that supports up to 400 lbs and a spacious 59` x 124` hammock crafted from recycled cotton ensures a restful respite! 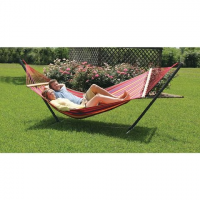 Keep comfortable and relax with the El Rio Hammock from Texsport the perfect summer spot for reading napping or just hangin` out! 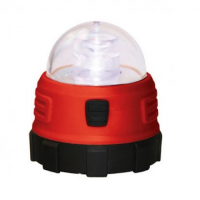 Texsport Mini Dome Light is designed with a compact quick-clip and magnet for any desired position. Nothing beats a hammock for relaxing and Texsport`s Padre Island Hammock is the perfect solution. Comfortable cotton and durable construction ensure years of use!